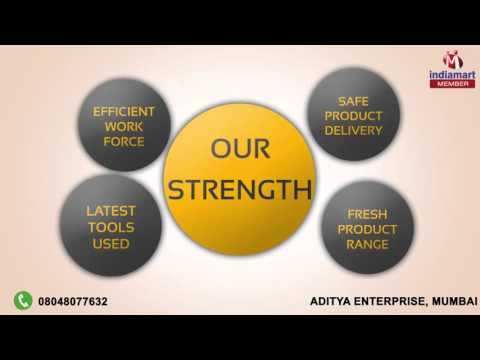 Aditya Enterprise, are an illustrious importer and trader of qualitative assortment of Disposable Surgical Products like Disposable Cap, Non Woven Sterilization Wraps, Disposable Underpad, Patient ID Band, Sterilization Rolls and Hospital Band. All our products are sourced from trusted vendors, who make use of high-grade raw material as per the medical standards. The offered products find wide applications in varied hospitals, clinics and nursing homes. Moreover, our valuable clients can avail from us a range of Surgical Products and Medical Equipment. The offered range encompasses Bain Circuit, Laryngoscope, Cytobrush, Breast Pumps, Fetal Doppler, Otoscope and Ophthalmoscope. Further, our offered surgical and medical products are appreciated in the market for their attributes such as reliable performance, longer service life and low maintenance cost.